Your support is critical to our continued success, and we invite you to join us with a gift to our Annual Fund. As a donor to The Junior League of Austin, your gift will be combined with funds raised through our premier community events, A Christmas Affair, Bunny Brunch and Austin Entertains, as well as with funds raised from our award-winning cookbooks. These fundraising efforts teamed with our trained volunteers ensure maximum impact of your gift in our community. 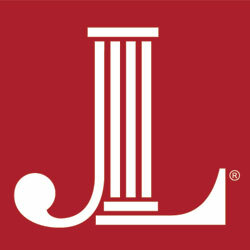 Should you have any questions or need more information about becoming a sponsor for one of our premier community events or other The Junior League of Austin activities, feel free to contact our Fund Development Vice President at funddevelopmentvp@jlaustin.org.